With the number of Americans listening to online radio now at 57% and growing, there are lucrative opportunities to monetize a massive audience and advertising inventory—provided modern financial processes and systems are in place to accurately manage and analyze data to support effective business decision-making. Founded in 2002, TuneIn lets people listen to the world’s sports, news, talk, and music from wherever they are. With over 60 million monthly active users, TuneIn has over 100,000 radio stations and more than 5.7 million podcasts streaming from every continent, and is available across 200-plus connected devices. 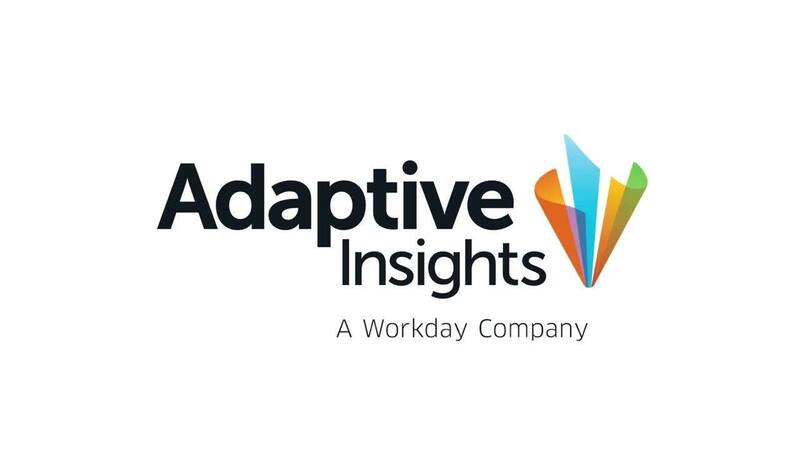 Adaptive Insights offers a more efficient way to answer key business questions. With the number of Americans listening to online radio now at 57% and growing, there are lucrative opportunities to monetize a massive audience and advertising inventory—provided modern financial processes and systems are in place to accurately manage and analyze data to support decision-making. That’s the challenge for San Francisco-based TuneIn Inc. Founded in 2002, the company’s TuneIn Radio streaming service enables more than 60 million monthly users worldwide to listen to more than 100,000 sports, news, music, and talk radio stations and nearly 6 million podcasts. In 2015, TuneIn launched TuneIn Premium, offering live NFL, NBA, MLB, and NHL games as well as commercial-free music stations and unlimited audiobooks. Because TuneIn’s business environment changes so regularly, one of the FP&A team’s most significant achievements was creating real-time 12- and 24-month rolling forecasts. With current operational and financial information seamlessly integrated from its NetSuite ERP system into the Adaptive Insights Business Planning Cloud, forecasts can be updated with just a few clicks, saving days of manual input each month. Personnel planning is also simplified. Hiring managers can self-serve headcount plans for the coming year and view a modeled sheet in Adaptive Insights that includes every individual by location, health benefits, and even assumptions based on payroll taxes in cities where people live. As a result, the process is more collaborative, and executives have more trust in the data. Every day, TuneIn delivers hundreds of sports, music, news, and talk programs provided by vendors. Keeping a tight rein on costs by tracking vendor expenses now takes just a few clicks with vendor expense data in NetSuite flowing seamlessly into Adaptive Insights. Revenue data tracked in the company’s data warehouse is also integrated with the business planning software. McKee and his team want to expand their analysis of expenses and revenues by looking at the data on a per-vendor, per-channel, and per-station basis to gain new business insights, such as station and content profitability over time—an analysis that wasn’t easy to do before Adaptive Insights. Another goal for TuneIn is to use Adaptive Insights to access data to help leadership understand how critical KPIs, including listening hours and how many minutes per hour an advertisement plays, are performing relative to plan. In the past, FP&A personnel had to use Excel to aggregate different versions of the plan versus actuals, but now the FP&A team can do more real-time version and variance analysis with budget owners.